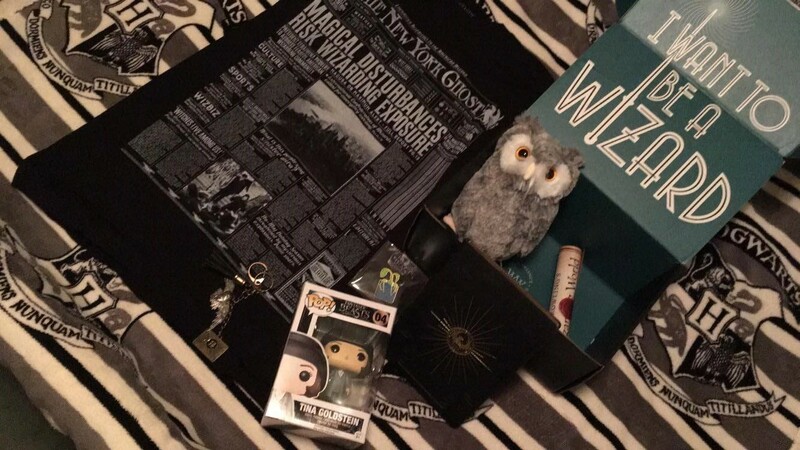 So I have had a subscription to the Wizarding World Loot Crate since it was first released. So far we have had 3 amazing deliveries, each one as good as the last! 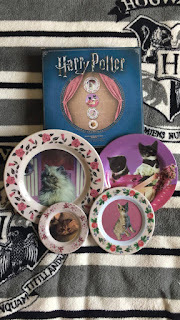 This subscription is a bi-monthly bundle of joy that arrives on my door step to excite the living hell out of me! 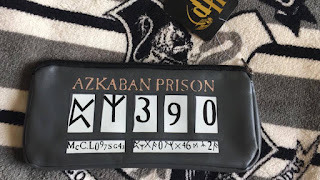 It brings the magic of the Wizarding World, Harry Potter and Fantastic Beasts into the lives of us muggle born's to make us bubble with delight! 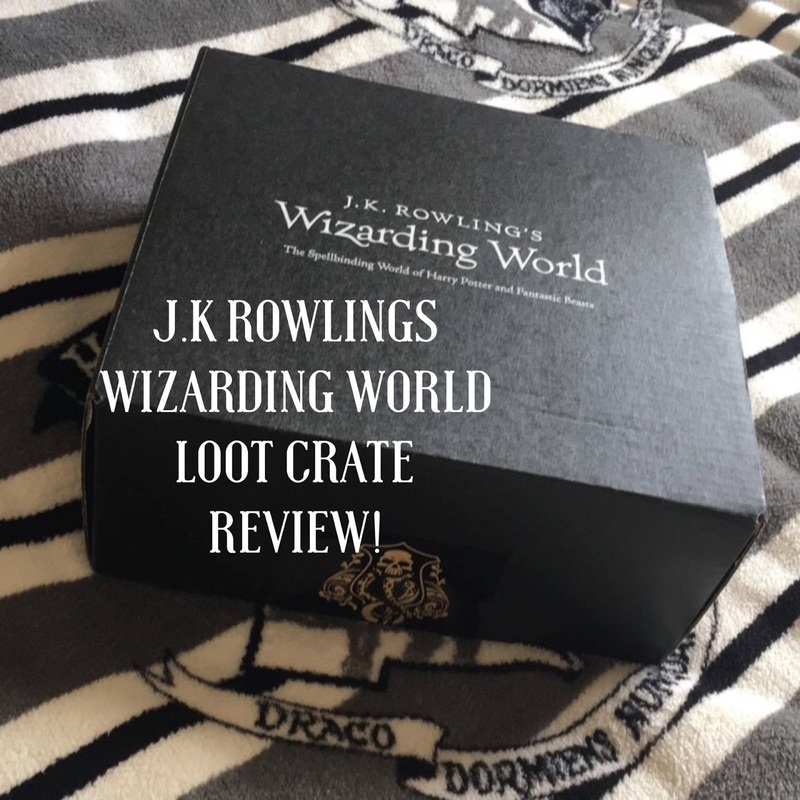 Each box comes packed with unique and officially licensed collectibles, apparel, figures, memorabilia and more. 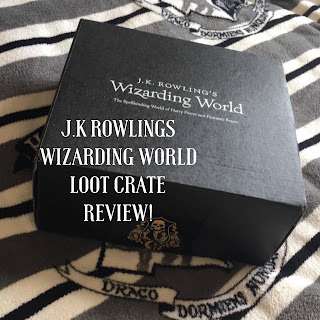 Now, there are 3 different subscriptions you can choose for your crates! 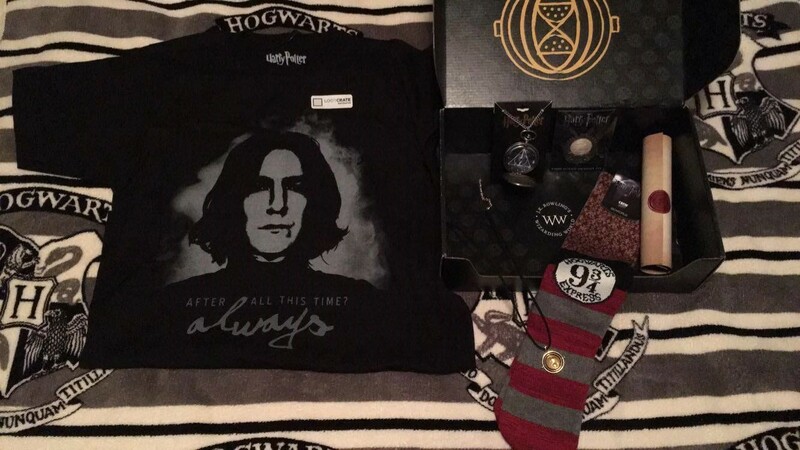 Upon choosing your subscription you will be asked what Hogwarts House your in and your UNISEX T-shirt size! To kind of help you, I have a 34" chest and I receive small t-shirts which fit wonderfully. As you will notice below each crate comes with a theme. 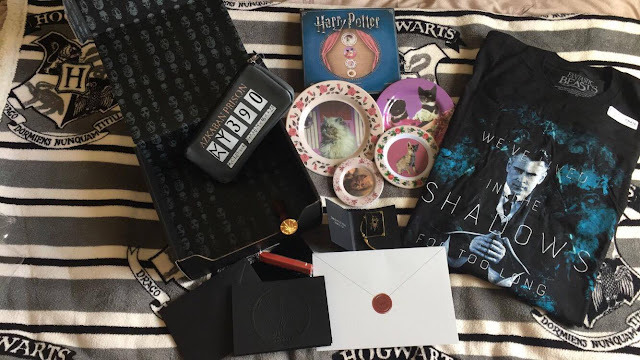 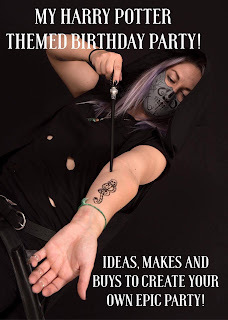 Each of the 5-7 items link to the theme to create a truly wonderful treat for any Wizarding World fan! Fantastic Beasts t-shirt, Pigwidgeon Plush, a POP (I had Tina Goldstein), MACUSA Notebook (cannot bring myself to ruin it by actually writing in it) Hedwig key chain and a Bowtruckle Pin. 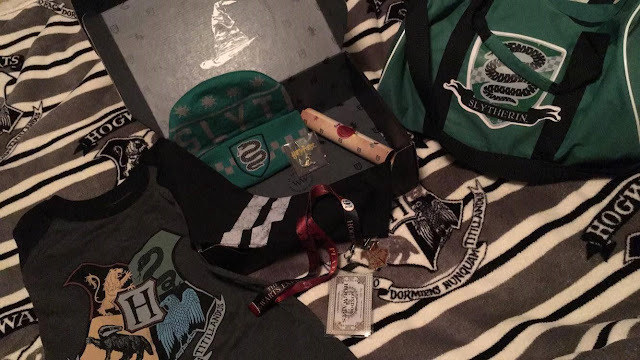 Hogwarts Raglan Shirt, Slytherin House Duffle bag, Slytherin Beanie Hat, Hogwarts Express Lanyard and a Sorting Hat Pin. 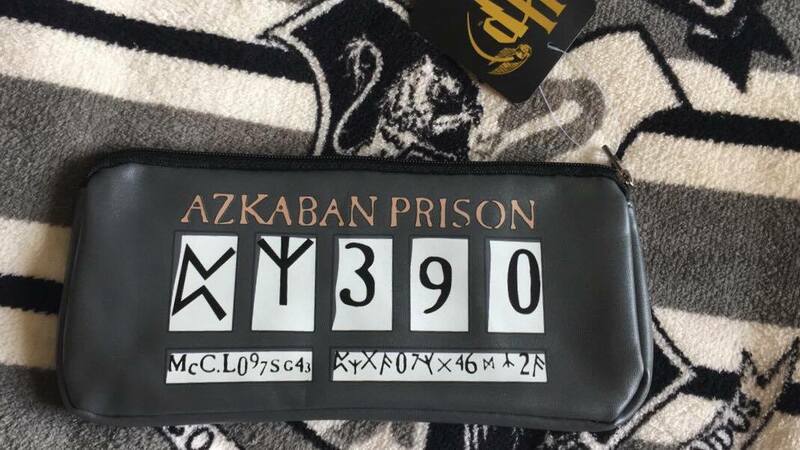 A pencil case that is of awesome quality! Will so be using this for work!! 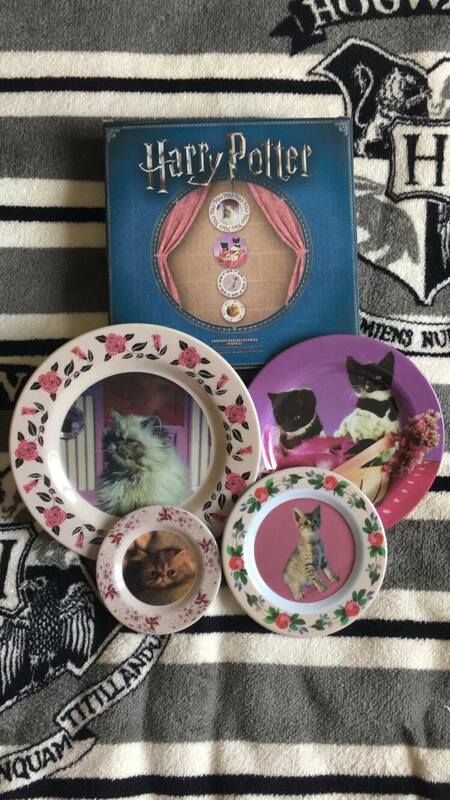 Umbridge plastic plates! 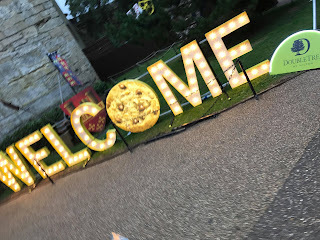 Lovely quality but not sure what I myself will do with these. 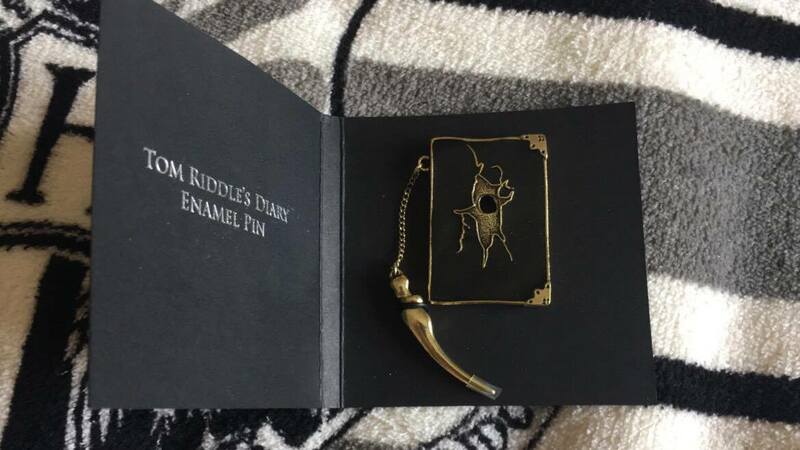 An awesome pin badge of Tom Riddles Diary! 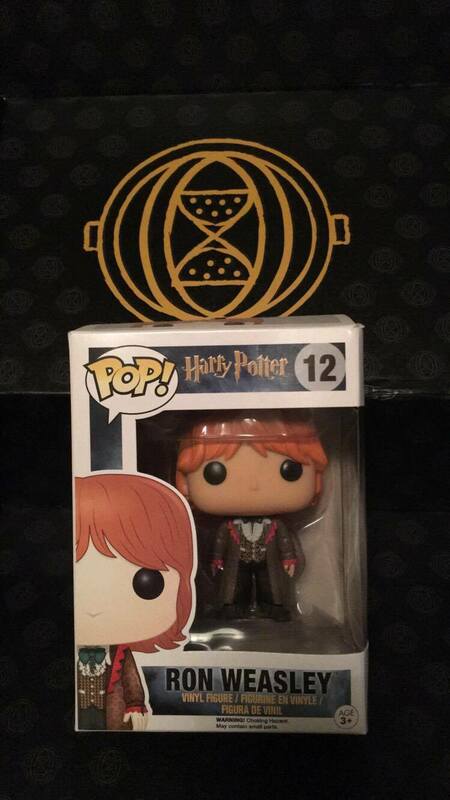 This will join my stunning collection. 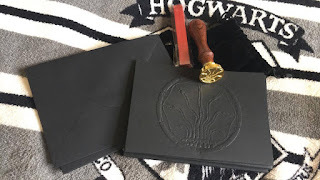 Black Chamber of Secrets note card set and Chamber of Secrets Wax seal stamp and red wax. Lovely quality item and cant wait for an excuse to use this! 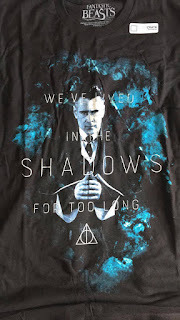 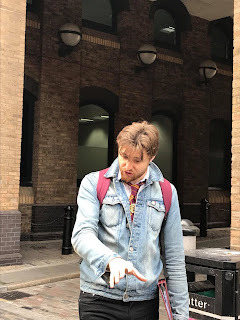 A Fantastic Beasts and where to find them T! 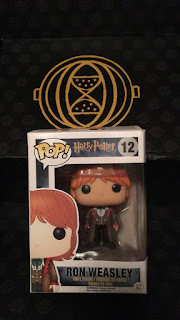 Fits lovely and as always really well made!